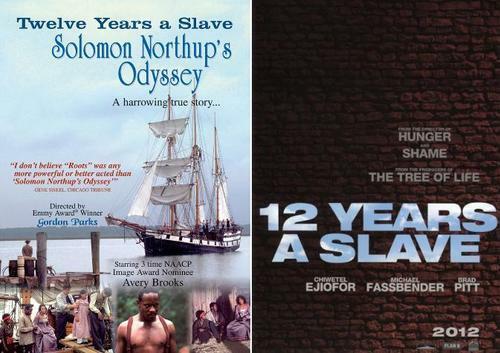 Before There Was "12 Years A Slave" There Was "Solomon Northup's Odyssey"
WOW! Leonard Maltin's piece for IndieWire 12 Years A Slave - The Second Time Around blew me away. In my recent post I even talked about the 'book' as an out of print manuscript which the director's historian wife had access to. Oh brother, do I feel silly. Maltin's article is too good to paraphrase so here it is in its' entirety. "12 Years A Slave is a remake. 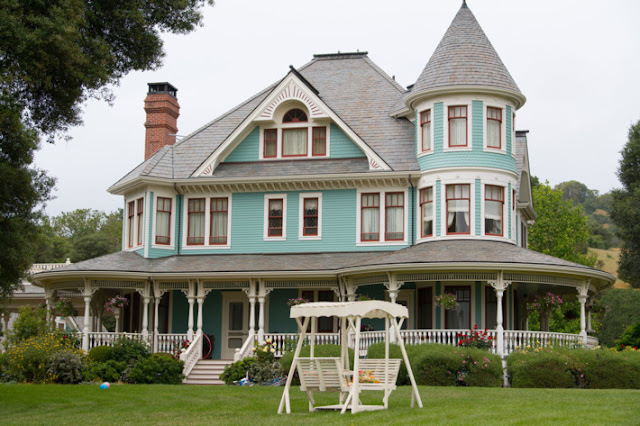 What’s more, the original television film was directed by the celebrated Gordon Parks. Why no one seems to remember this is a mystery to me, yet all too typical of what I’ll call media amnesia. It first aired on PBS in 1984 as Solomon Northup’s Odyssey, reached a wider audience the following year when it was repeated as an installment of American Playhouse, and made its video debut under the title Half Slave, Half Free. It’s readily available from Monterey Media or for instant viewing at Amazon.com. I write this not to cast aspersions on Steve McQueen’s excellent new film, but to do justice to a production that doesn’t deserve to be forgotten or ignored. The imposing Avery Brooks stars in the 1984 television film as the free man who is sold into slavery, with John Saxon, Mason Adams, Rhetta Greene, Joe Seneca, and Michael Tolan in key supporting roles. (Saxon plays the venomous slave owner Epps portrayed in the new movie by Michael Fassbender.) The screenplay was written by Lou Potter and the noted playwright-actor Samm-Art Williams, inspired by Northrup’s groundbreaking 1853 book Twelve Years a Slave. Following a stellar career as a photojournalist for Life magazine, Parks made his mark as a feature-film director with The Learning Tree and especially Shaft (and its sequel, Shaft’s Big Score). His frustrations with Leadbelly in 1976 made him wary of working on another Hollywood movie, but the independently-produced Solomon Northup’s Odyssey intrigued him, along with the challenges of shooting in the Deep South. The multitalented Parks also composed the score. 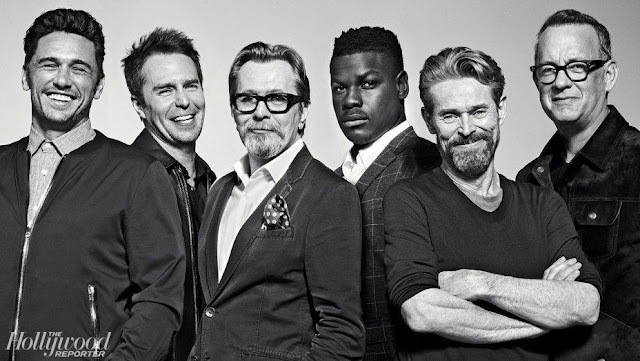 He later expressed regrets that the film didn’t go far enough (an accusation no one can make about McQueen’s new adaptation of the Northup story), yet it was precisely that restraint that earned Odyssey some of its strongest reviews in 1985. This was the second in a proposed series of films about slavery following A House Divided: Denmark Vesey’s Rebellion, in 1982, which starred Yaphet Kotto, Bernie Casey, Ned Beatty, and Brock Peters, under Stan Lathan’s direction. These provocative films were produced by Shep Morgan and partially funded by the National Endowment for the Humanities. They were created with input from an advisory board of scholars to ensure their accuracy. Indeed, Solomon Northup’s Odyssey earned the Erik Barnouw Award from the Organization of American Historians. There is a certain irony in the fact that we have ready access to thousands of movies and television shows, yet so many titles languish in obscurity. I hope the notoriety surrounding 12 Years a Slave will call attention to at least one vintage TV movie that’s worth a second look. I'm sort of dumbfounded by the news, how about you? Have McQueen and or Ridley spoken about this at all? And does it make Steve McQueen's celebrated film any less worthy of acclaim? The general consensus is that McQueen's film breaks new ground in terms of portraying slavery with brutal honesty; definitely a level of brutality which would have been unacceptable in the pre-Cable television world of the 80's where Half Free Half Slave appeared.